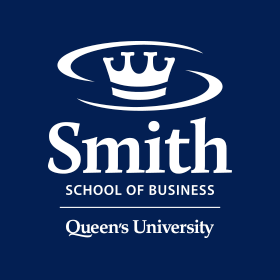 Smith School of Business at Queen's University is an exceptional place for scholars to develop their academic careers. Here, you as a faculty member are positioned to succeed. You can count on generous support for your research, because we pride ourselves on being a school that generates new knowledge. You will be motivated by an inquisitive and accomplished faculty, because we value collaboration. And you will have time to refresh your batteries and enjoy what Eastern Ontario has to offer, because we are committed to a healthy work-life balance. Smith School of Business is part of the larger Queen’s community, a university with a reputation for quality, excellence, and global reach. Queen’s consistently ranks at the top for awards per full-time faculty in Canada and in the top for research intensity. We are consistently ranked among the top five universities in Canada for the highest proportion of students who graduate. We encourage to learn more about Smith School of Business as a rewarding centre of personal and professional growth. 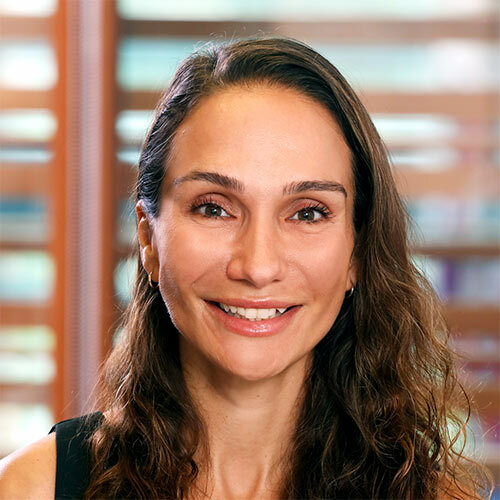 The Center is offering a postdoctoral fellowship, to start May 1, 2019, or as soon as an appropriate candidate is identified. The Scotiabank Centre for Customer Analytics at Smith School of Business, founded in February 2016, is named in recognition of a generous contribution of $2.2 million from Scotiabank. The goals of the Centre are: to bring together professors, graduate students and analytics practitioners to collaborate on applied research projects in customer analytics; and to build a community of data intensive users encouraging innovation across industries, in order to deliver a reimagined customer experience. This position will work closely with the analytics group at NGL Supply Co. The project will focus on the incredibly complex multivariable optimization of the supply chain of natural gas liquids, which is the primary business function of NGL Supply Co. Ltd. The findings of the project will prove useful in a very broad spectrum of industries and sectors, such as medicine, food and water supply, direct to consumer marketing and much more. Smith School of Business at Queen’s University (Kingston, Ontario, Canada) seeks a Full Professor or Senior Associate Professor for the Smith Chair of Financial Accounting. This is a new position and one of a select number of Chaired Professors named in honour of Queen’s alumnus Stephen J.R. Smith, whose generous $50 million gift in 2015 resulted in the renaming of the school: The Stephen J.R. Smith School of Business at Queen’s University. While our preference is for a starting date of July 1, 2018, the search will continue until a qualified candidate is selected. Smith School of Business at Queen’s University (Kingston, Ontario, Canada) seeks a Full Professor or Senior Associate Professor for the Smith Chair of Finance. This is a new position and one of a select number of Chaired Professors named in honour of Queen’s alumnus Stephen J.R. Smith, whose generous $50 million gift in 2015 resulted in the renaming of the school: The Stephen J.R. Smith School of Business at Queen’s University. While our preference is for a starting date of July 1, 2019, the search will continue until a qualified candidate is selected.